This is a bunch of excellent improvements on the eSteem Surfer. While I am not a regular user of the Surfer app, I love and admire its sleekness and cool UI. I have both the Surfer and Andriod client installed on my devices, and I always enjoy the few time I spend with it. It's clear that a lot of work has been done. Considering the number of new features, improvement, and fixes, it shows a great deal of effort. I appreciate the work! The post is clearly well-written, precise and informative. Thank you for providing! Don't work the download link...the same as @kus-knee! They know and are working on it! Perfect. Following and followers list ... is of great use. Thank you! I hope the internet connection indicator works well. At eSteem Mobile I often see that I don't have a connection ... but I have, because the application doesn't interrupt. That is great. I will use new app. Another nice improvements! Keep it going! Really this is amazing for desktop. I want to ask one question about mobile version esteem app. It some time does not show images after publish. Is there any reason in uploading or network issue? I always appreciate your team work and encouraging system to minnows. Luckily KARMA is my Town name. All improvements are needy thanks for quick update. Keep those updates coming! It just keeps on getting better. Thanks to all the team. great effort to connect many people in this world. you have worked hard to develop this platform. As others have said, I can't find the download link for this version. unrelated issues but i can't get a response ... wtf is going on with steem and steemit accounts on twitter ? 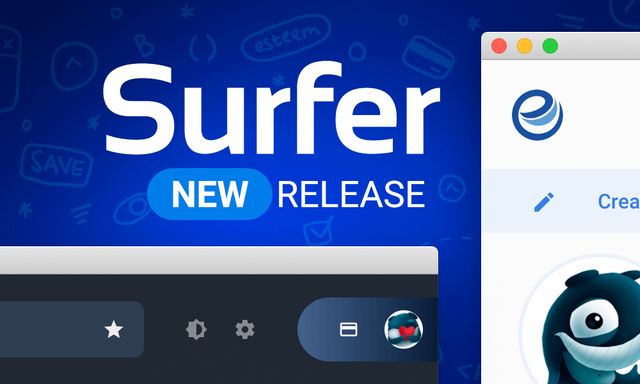 Thanks for all the work you do to make Surfer better than ever! Well if it is as good as the Mobile App then you got a winner! Am I the only one who've got this after an instant update? Please download latest version again, because seem like you got the one which had small bug like this. 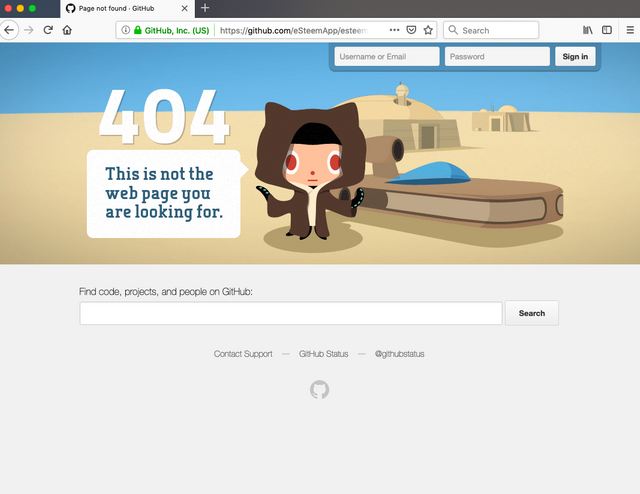 We have fixed it, if you re-download from github again, it should work fine. No problem, you deserve it... we are looking forward to see more of your contributions! Your UA account score is currently 8.477 which ranks you at #1 across all Steem accounts. In our last Algorithmic Curation Round, consisting of 330 contributions, your post is ranked at #1. Congratulations! Work great! I'm happy I can access following, followers list. Thanks. Thanks a lot for the upgrade! Where can we find this? I don't see it anywhere. Excellent App! 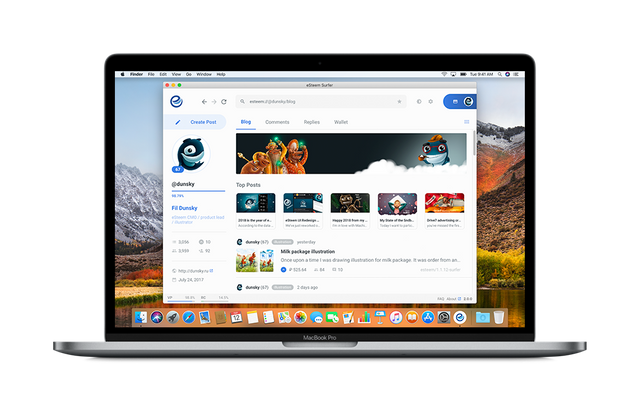 Started testing it on macos yesterday. Unfortunately i can't schedule posts. Thank you! We all should be flagging this sort of Spam!